Written by Anderson Martins on April 6, 2017 . Vimeo is one of the most popular video sites in the world. 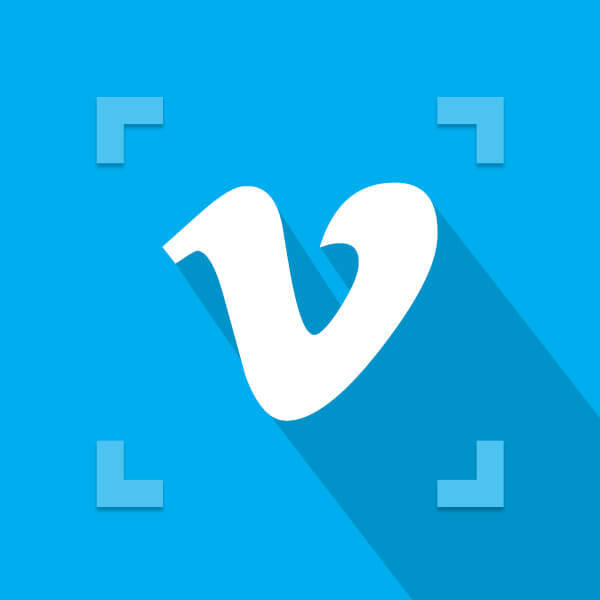 Millions of sites use Vimeo to showcase their videos. 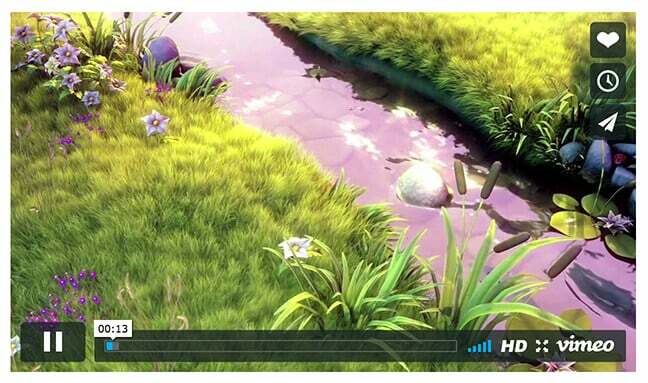 Vimeo is really easy-to-use, and a fun place to host your videos. EmbedPress is the easy and fully-featured solution if you want to use Vimeo videos with WordPress. 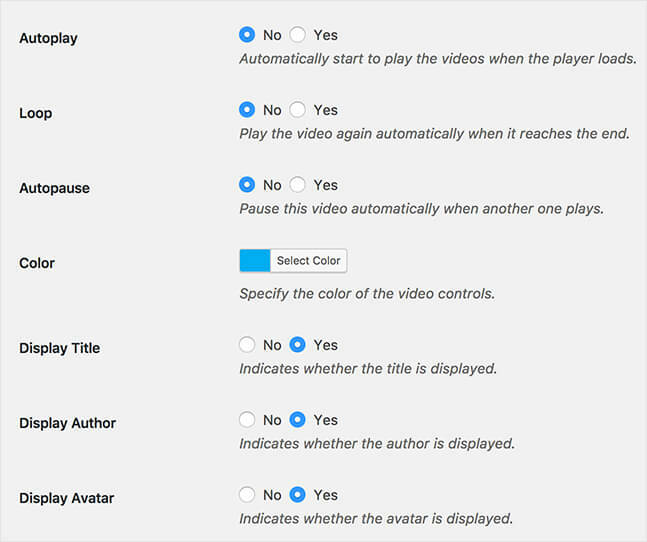 The WordPress core supports Vimeo videos flawlessly, but the Vimeo add-on for EmbedPress gives you even more features. 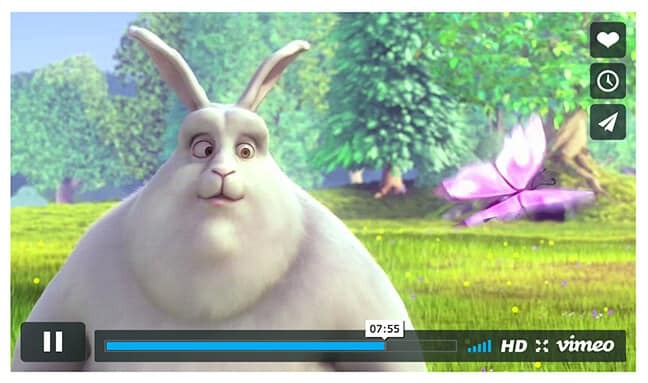 With the Vimeo add-on you autoplay videos, and loop them when they finish. 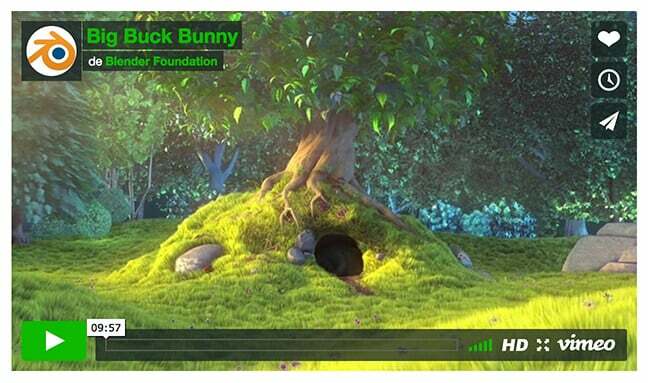 You can also customize the video display so it matches your site. 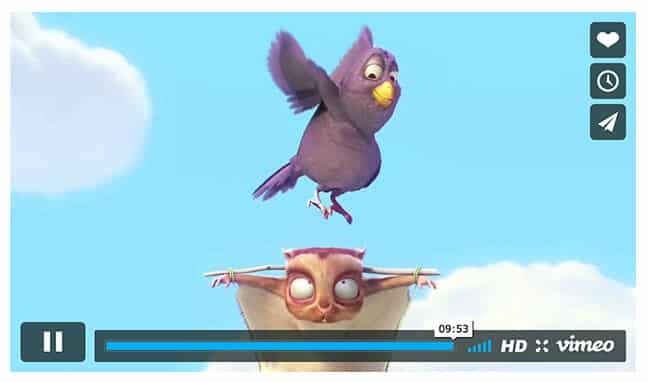 You can enable looping for your Vimeo videos.